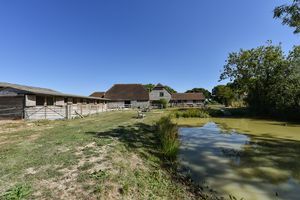 WITH CONSENT FOR CONVERSION: The 'Sussex Barn' comprises an appealing range of traditional period outbuildings that have been substantially rebuilt to parts following the great storm of 1987 and with traditional brick, weather boarded and tile elevations to form an attractive cluster of buildings set in this peaceful and desirable rural location with adjacent residential and equestrian properties. 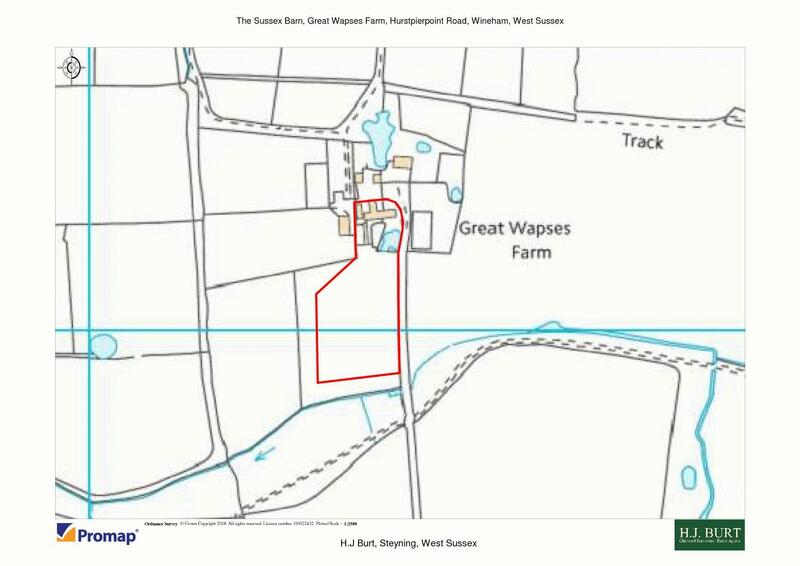 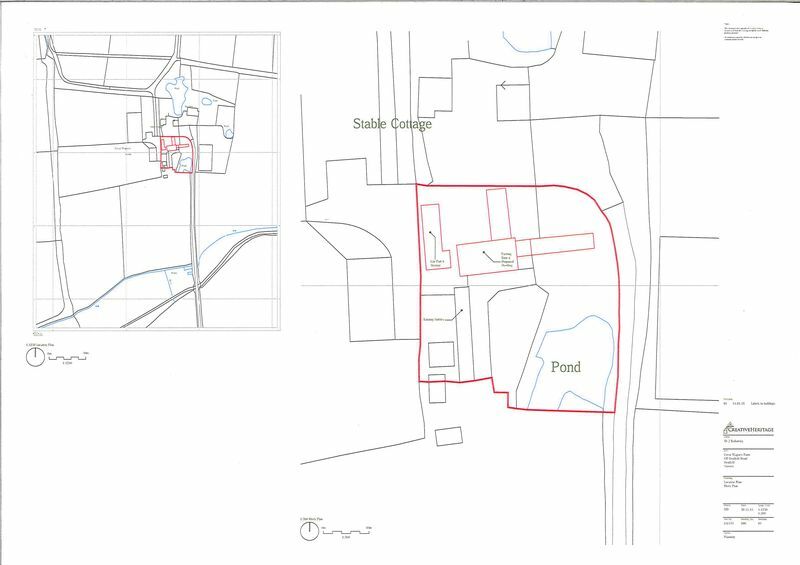 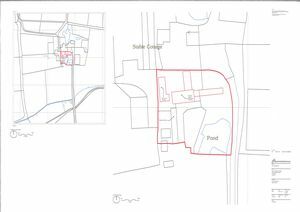 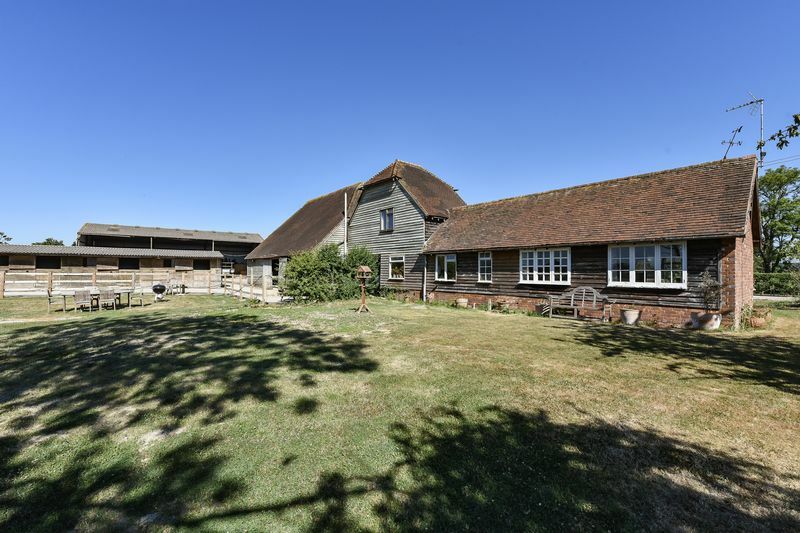 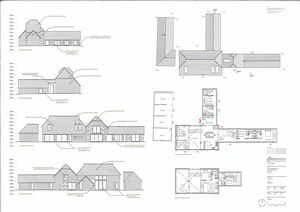 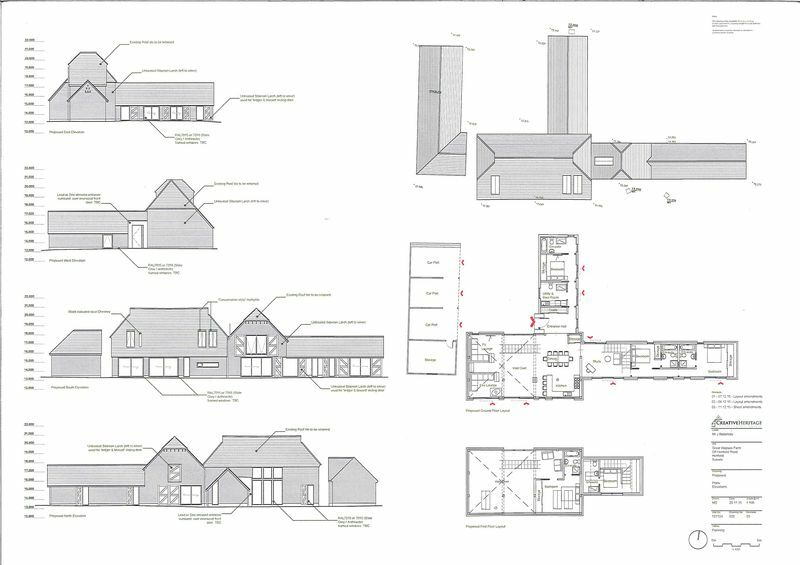 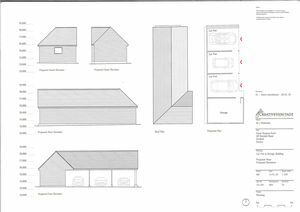 The Sussex Barn is being sold with the benefit of planning consent for residential conversion granted by Mid Sussex District Council on 2nd September 2016 under planning ref: DM/16/0063. 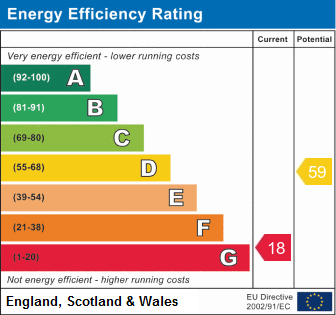 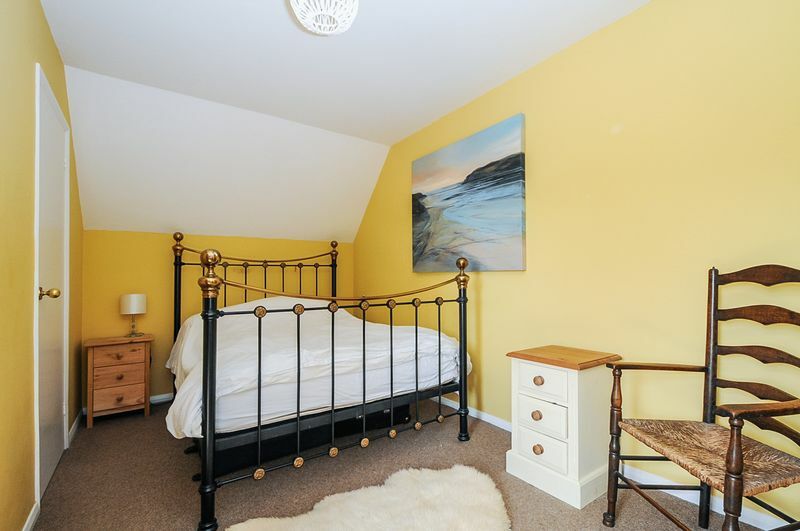 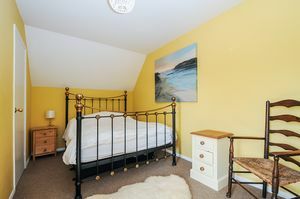 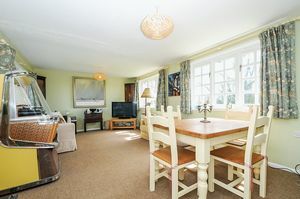 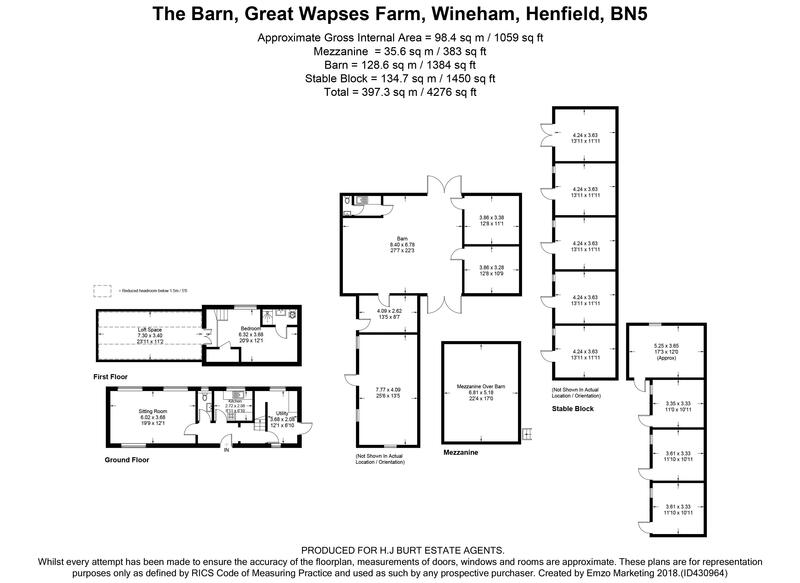 This includes further adaptation and refurbishment of the existing one bedroom accommodation attached to the East side of the barn and stables. 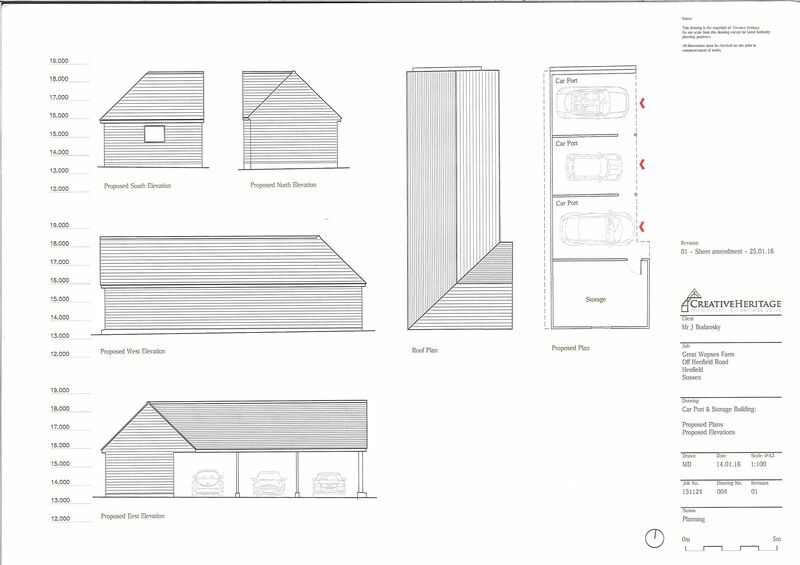 The conversion is designed to take full advantage of the fine South facing aspect and views and offers great flexibility (subject to the necessary consents) for multi-generational living with scope to create semi-independent living to different parts of the conversion, or for further adaptation of the plans - subject to the necessary consent - to provide ancillary residential or recreational space to the outbuildings. 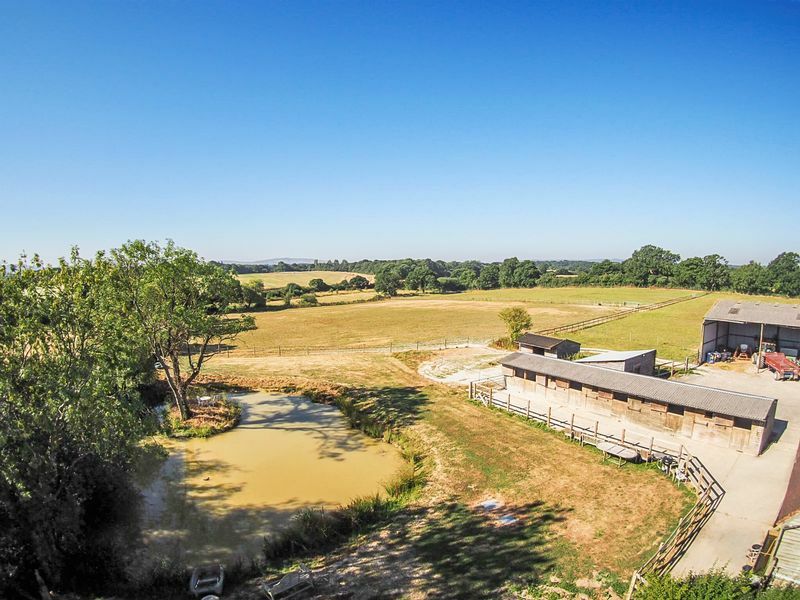 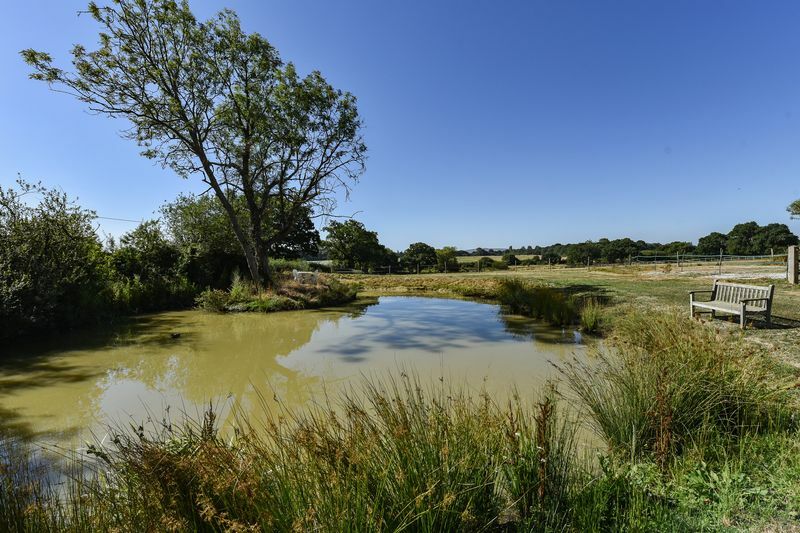 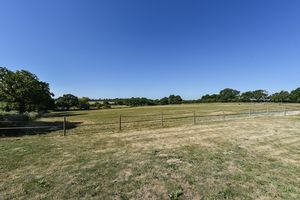 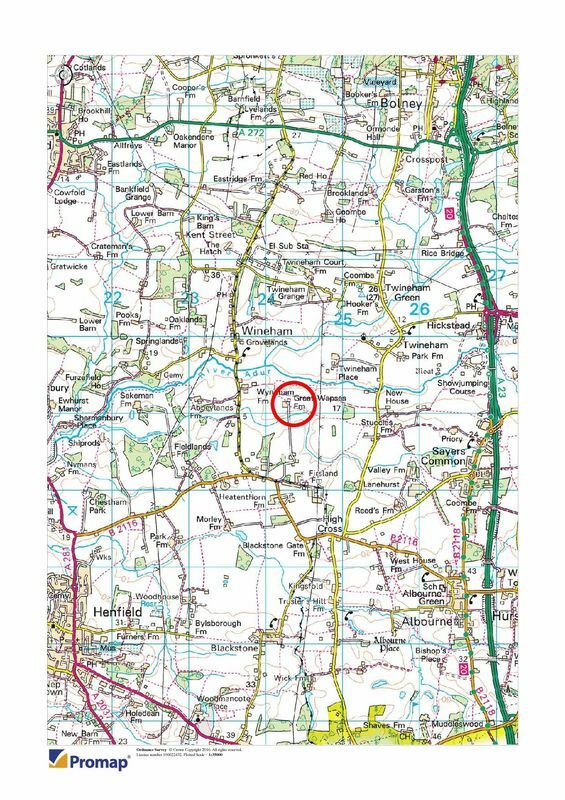 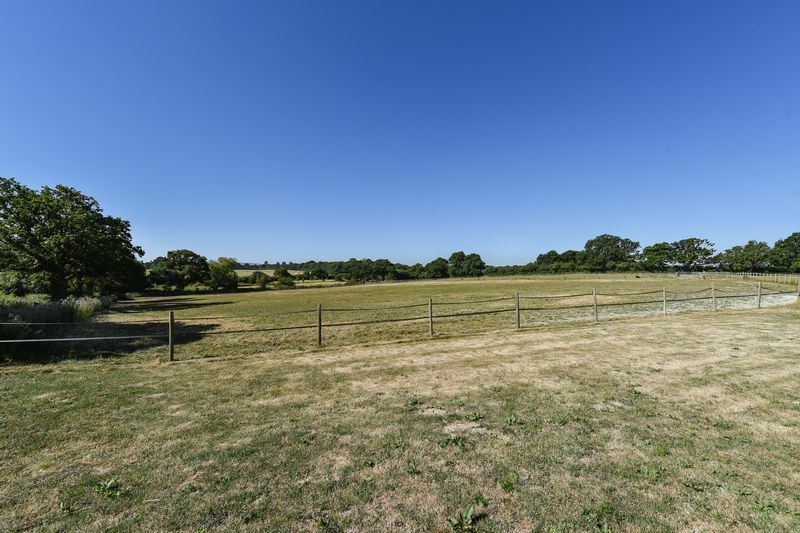 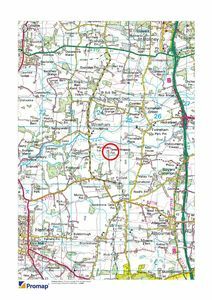 Further adjoining land and equestrian facilities maybe available for sale by separate negotiation. 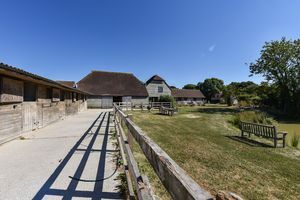 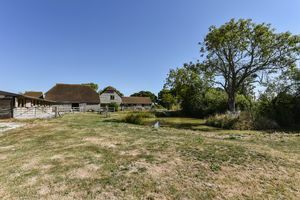 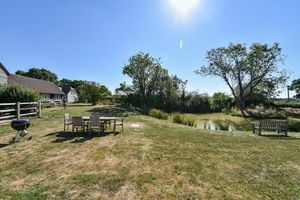 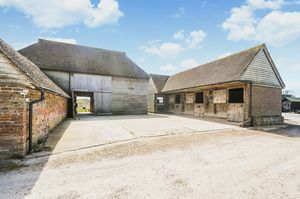 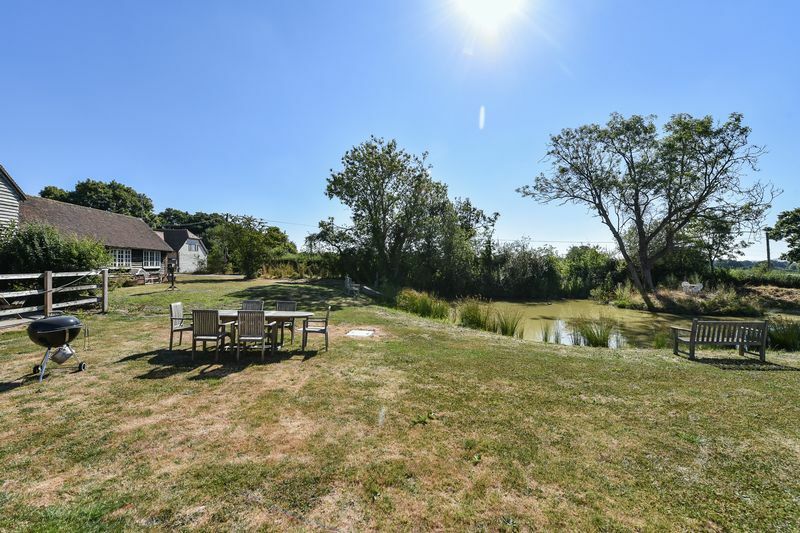 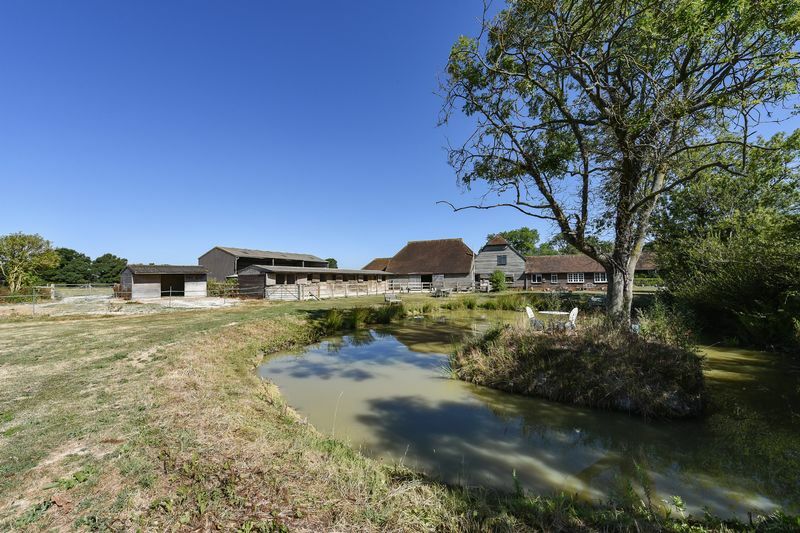 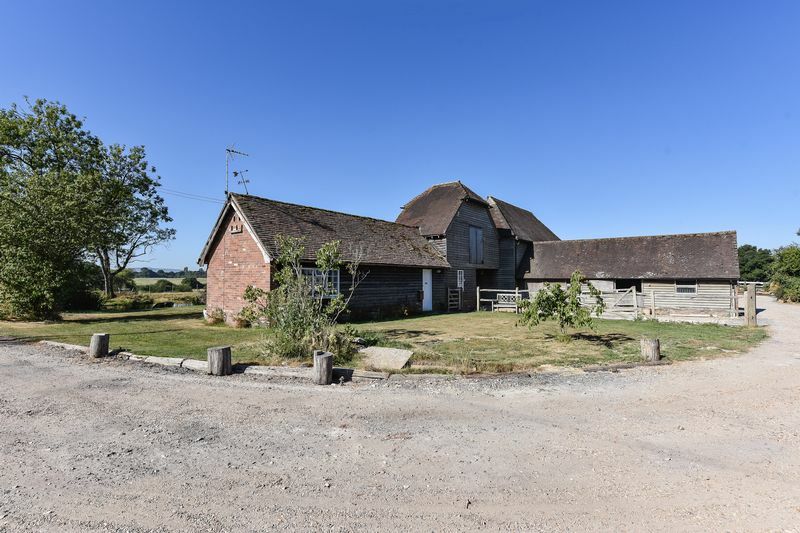 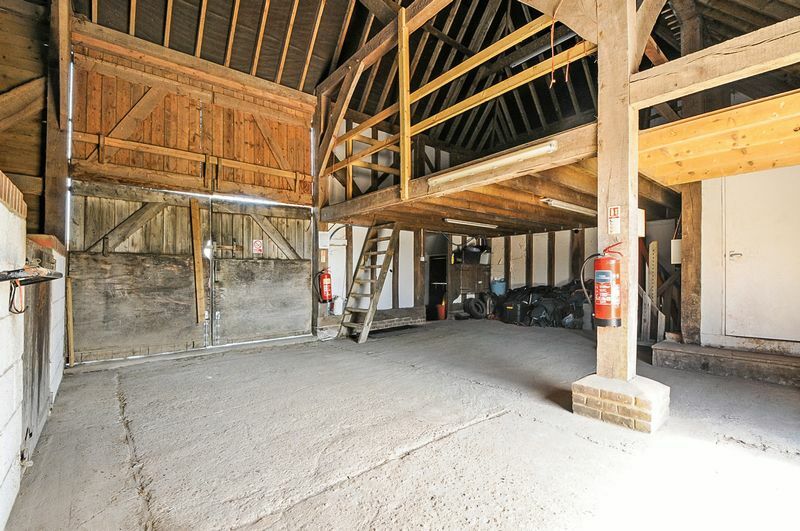 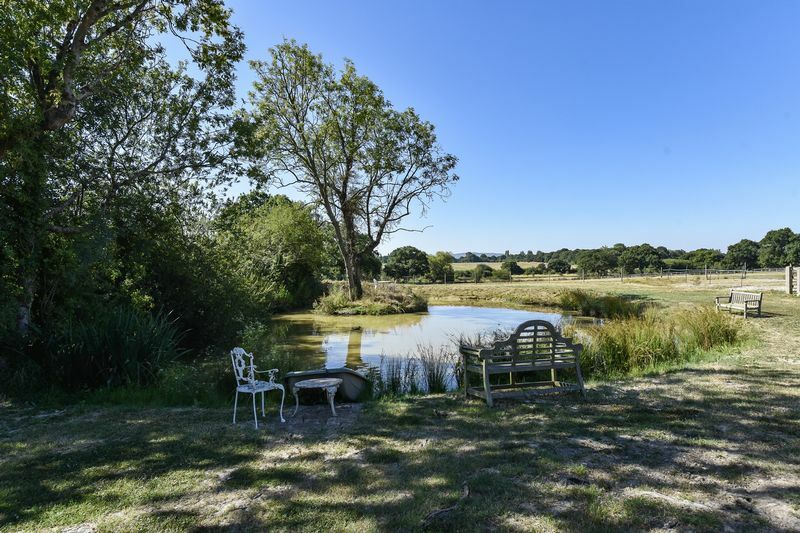 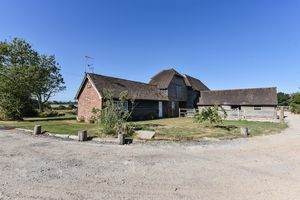 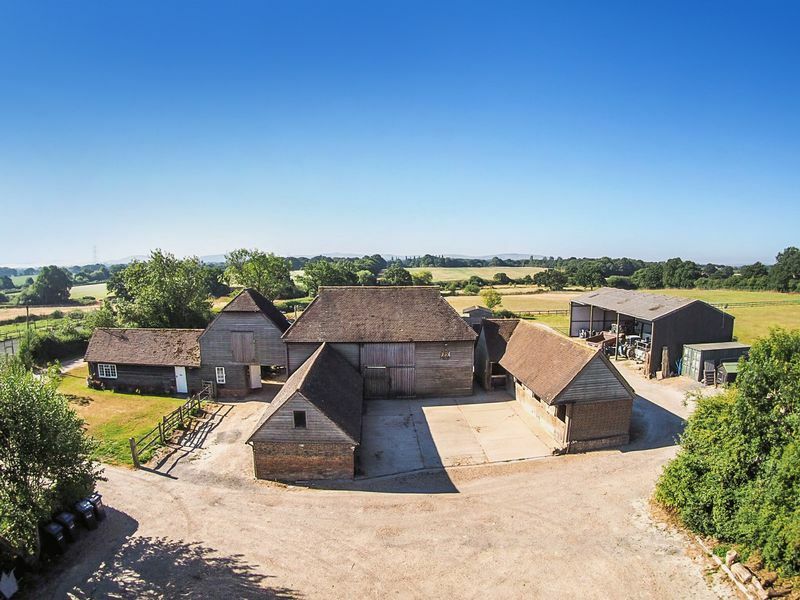 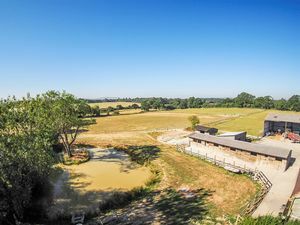 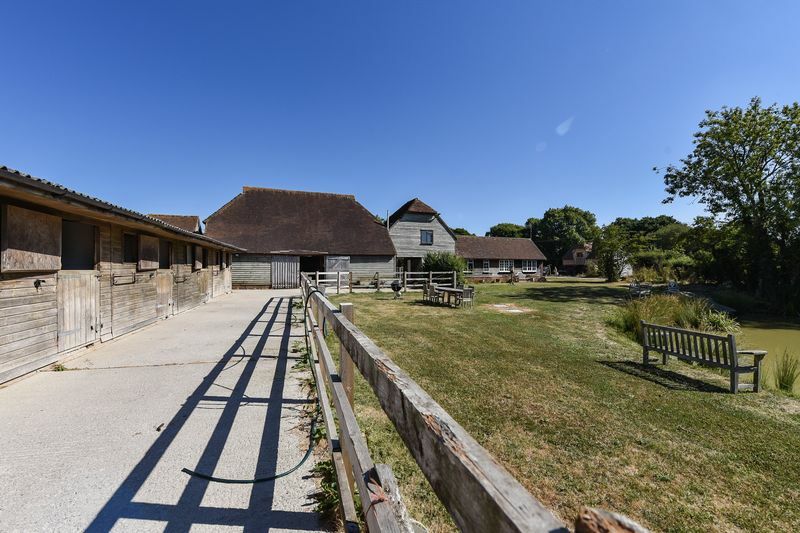 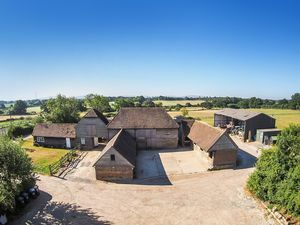 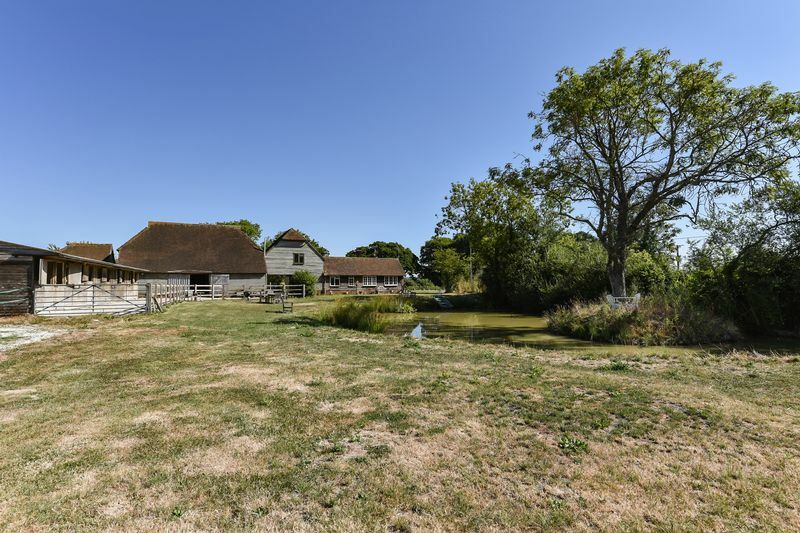 NOTE: The neighbouring steel framed barn in the front photo (to the West of the Sussex Barn) has now been removed and has permission to be replaced with a new barn style detached house known as ‘The Hay Barn’.